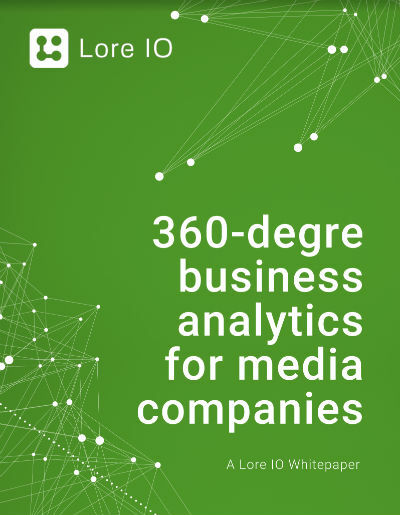 Written as a conversation starter for CMOs and CIOs in media companies, to identify and prioritize business objectives and technical solutions for achieving a full view of customers, programs, and content. Please fill out the form below to download this white paper. At Lore IO we value security. We know how important it is for you to keep your personal data safe and secure. We do not contact you in any way outside the purpose of this briefing.